Inspired by the charm and DIY spirit of old-world agrarian living, Austin provides a modern interpretation of classic farmhouse design. This collection’s craftsmanship shows in the details: thick planks of solid Pine are painstakingly hewn by skilled artisans and joined with a combination of mortise and tenon frames, tongue and groove panels and breadboard ends. Each piece is then hand-sanded and finished to create a rugged-yet-smooth texture that will last for generations. 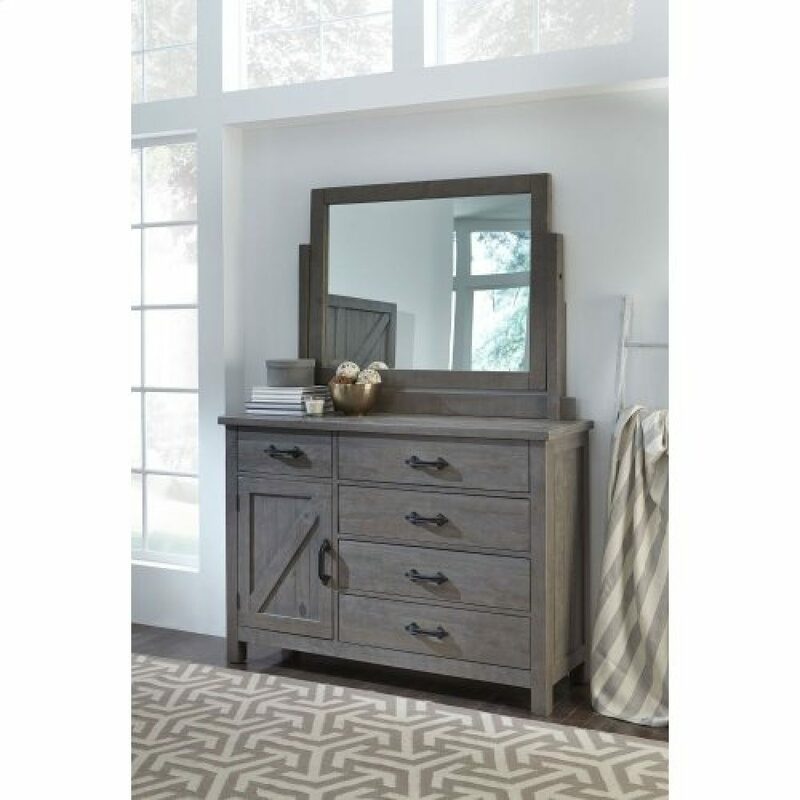 – Built from solid Pine in a Rustic Grey finish..
– Sand cast metal drawer pulls..
– Drawers mounted on full-extension ball bearing glides.